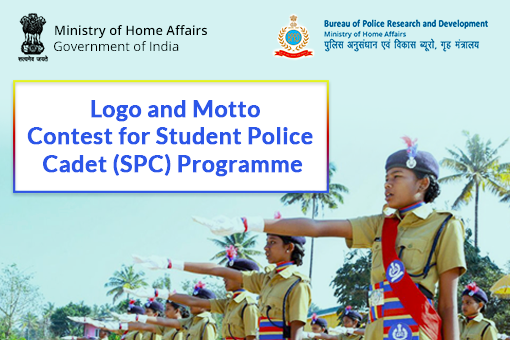 The Student Police Cadet (SPC) Programme is the programme of the Ministry of Home Affairs to impart values to school-going students to enable them to become responsible citizens. The programme intends to introduce a robust interface mechanism between police and students to achieve peace and public safety in the society. The programme includes lectures/field exercises on topics such as environmental protection, social harmony, promotion of sports, among others that will help inculcate healthy values and civic sense and motivate students to become better citizens. The Bureau of Police Research & Development has developed the National Syllabus for the SPC. 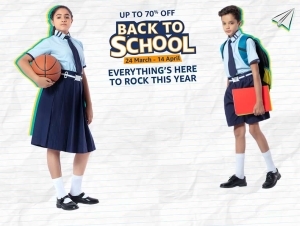 The Bureau has also identified more than 30 other topics that can be taught to student of class 8th and 9th standards in various schools of the country. Typically, the Student Police Cadet Programme may incorporate one period per week during the school hour and can be treated as an extracurricular activity. Those showing creditable performance may be recognized and rewarded. It is expected that the SPC programme will lay the foundation for harmonious relationship between police and the society, at large, which would be a harbinger of peace and social order. (i) The SPC Programme comprises of a 2-year rigorous capacity building programme, aiming at developing a well-rounded personality, by strengthening the Physical, Emotional, Social, Skill, Intellectual and Entrepreneurial quotients of the cadets. 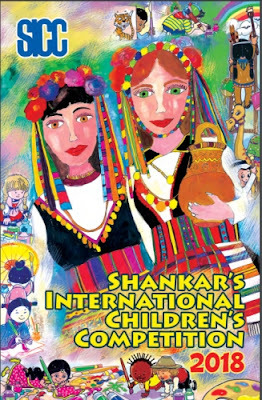 (ii) SPC’s long-term vision is the development of a just and humane community throughout India, wherein citizens of all genders respect and follow the law voluntarily, practice responsible behavior, empathize with the weaker sections of society and willingly participate in tackling community issues. Last date of submission is 20th January, 2018 at 3PM. Entries are open to individuals, teams and organisations from across the world.